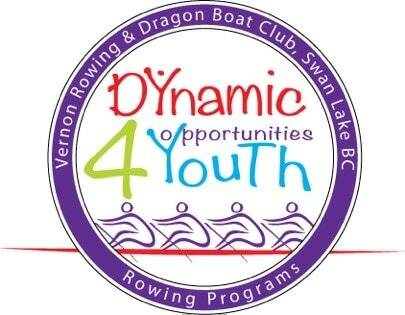 The Dynamic Opportunities For Youth rowing program offers rowing to youth at-risk or youth living with a disability and is proudly entering it's 13th year. Fully funded,this program provides a positive learning environment for disadvantaged youth aged 12-18 years. 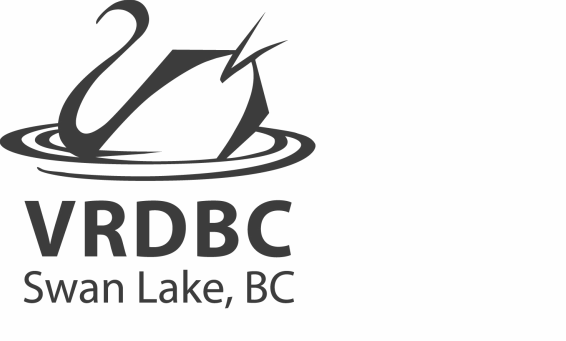 ​We are thrilled to be offering this program in the fall- details coming soon! 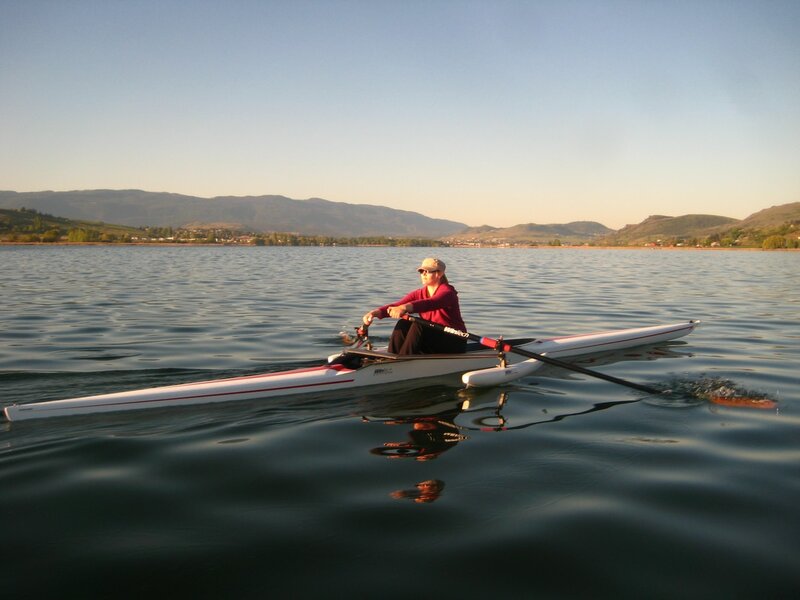 Rowing will be in small groups, depending on the needs of the participants. 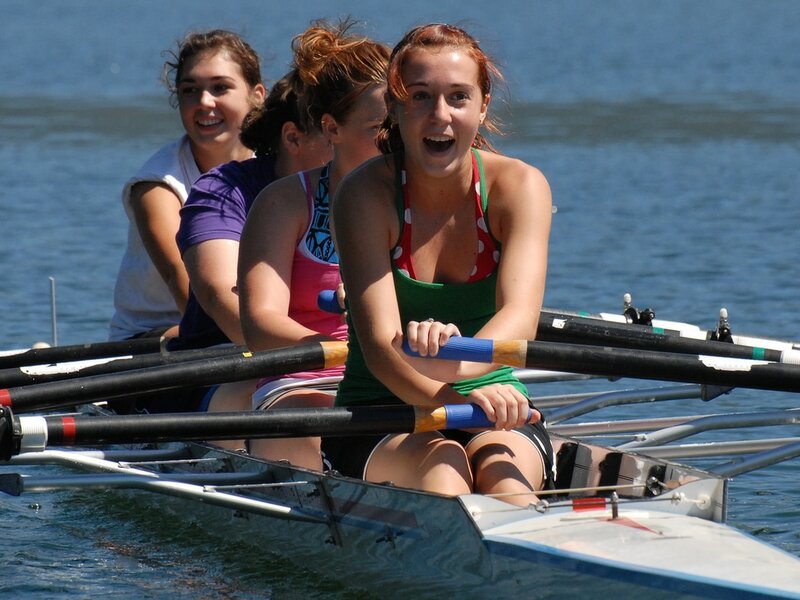 Two to three new rowers accompanied by an experienced rower and coach is typical.